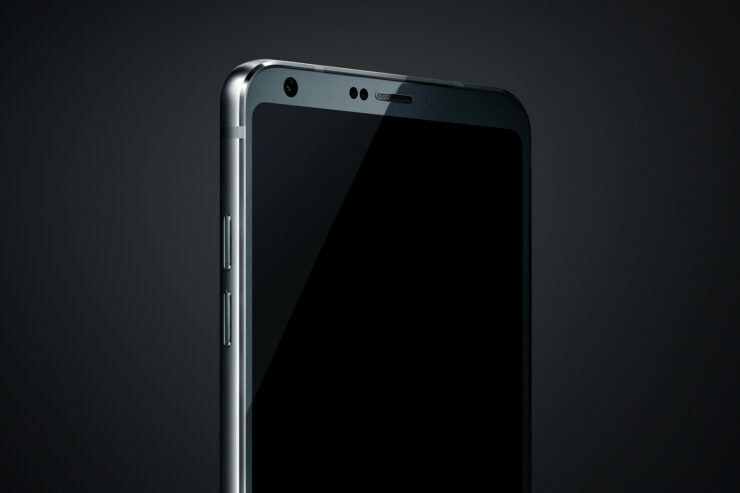 You got to witness the rear side of the G6, which sports a glossy finish, and the latest leak out of China allows us to complete the entire set of the flagship as its front panel image shows exactly what rumors were suggesting. 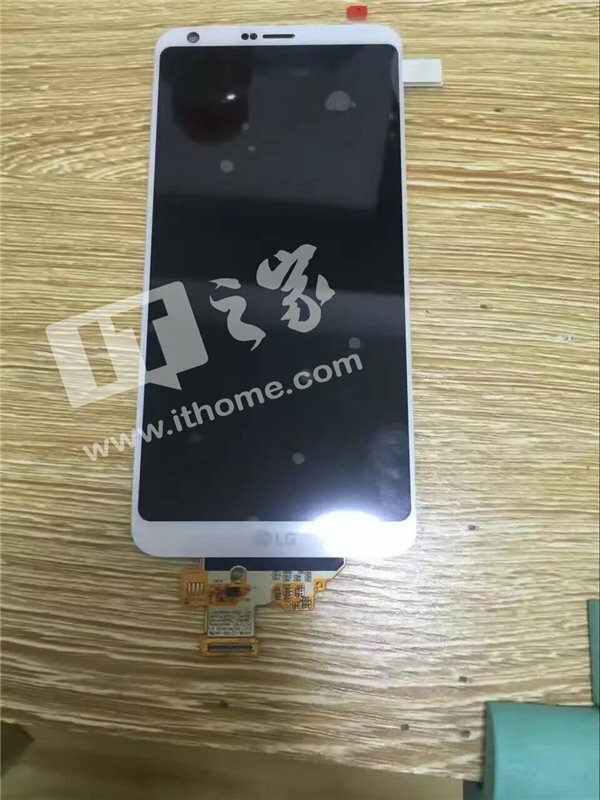 In short, this front side looks a lot similar to the Galaxy S8. With the exception of the LG logo shining at the bottom, it looks like apart from curved-edge glass belonging to the Galaxy S8, there isn’t much difference between the panel you see before you and the panel that’s going to be present on Samsung’s flagship offerings. Even with the G5, the company didn’t take an approach where a manufacturer places a physical home button at the bottom. Instead, the decision that the company has taken now is to slightly increase the screen-to-body ratio so that users are able to experience more content thanks to the bump in screen real estate (via ITHome). That’s not the only advantage here; G6 has been rumored to feature a 5.7-inch display. With this large of a panel, we’ll be sorely disappointed if LG skimps out on presenting the market with a large battery underneath the hood, so let us hope that the company plays its cards correctly. There are a bunch of features that we’ll be seeing for the first time on this flagship so let us walk you through them. The smartphone is going to be IP68 certified and provide support for wireless charging at the same time. With this ingress protection, the G6 will join the same ranks as Samsung’s flagships, but you should be informed that water damage is probably not going to be covered under warranty. There was one other rumor going about that the handset could be the first from the non-stock Android running phones to feature Google Assistant, with other rumors suggesting that it will come running Amazon’s Alexa, or both virtual assistants. Earlier today, the company announced that a Quad DAC chip would be present in the G6, taking your smartphone audio experience to the next stage. Overall, we’re expecting a great smartphone and we hope that the software has been done right this time.